A handforged steel spotlight, turned on the lathe to create the ridged design and given a polished finish. 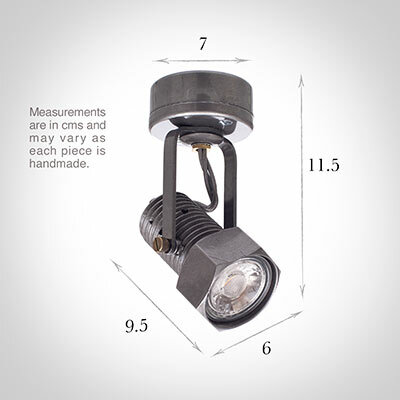 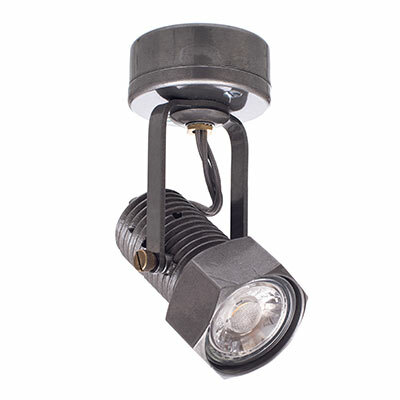 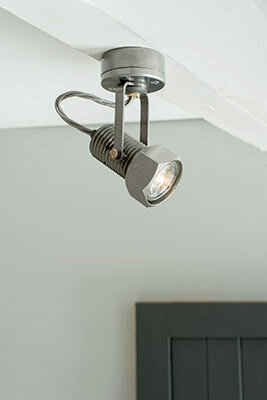 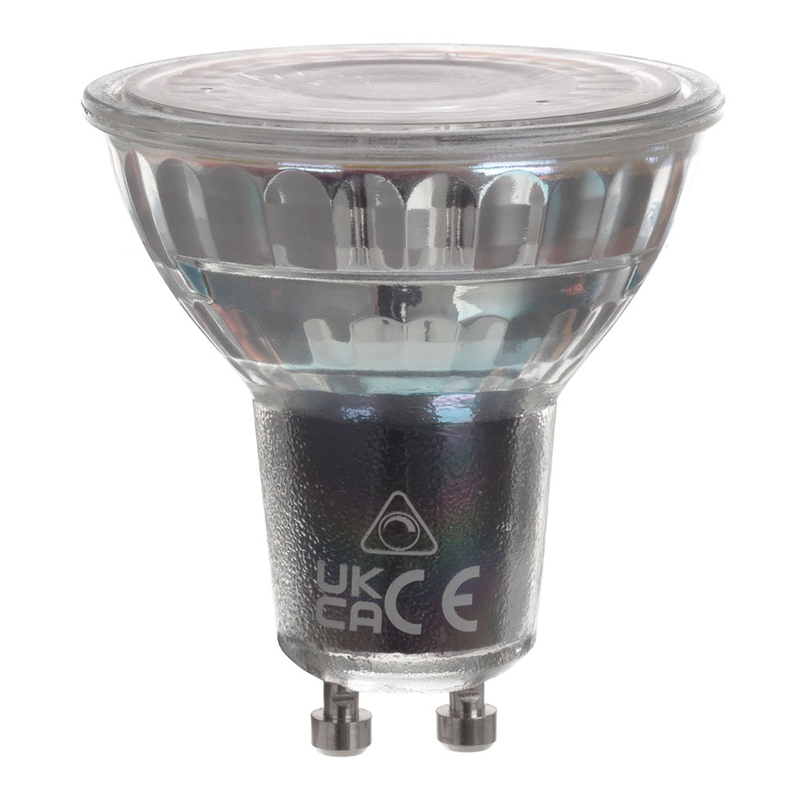 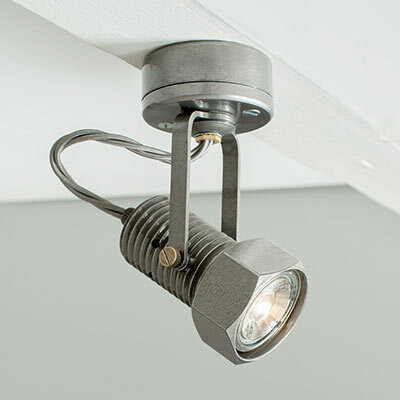 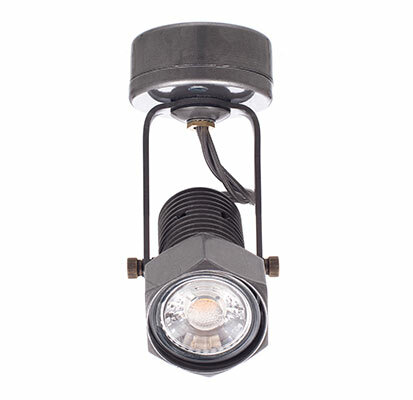 A great spot light for your office, workshop or even child's bedroom. 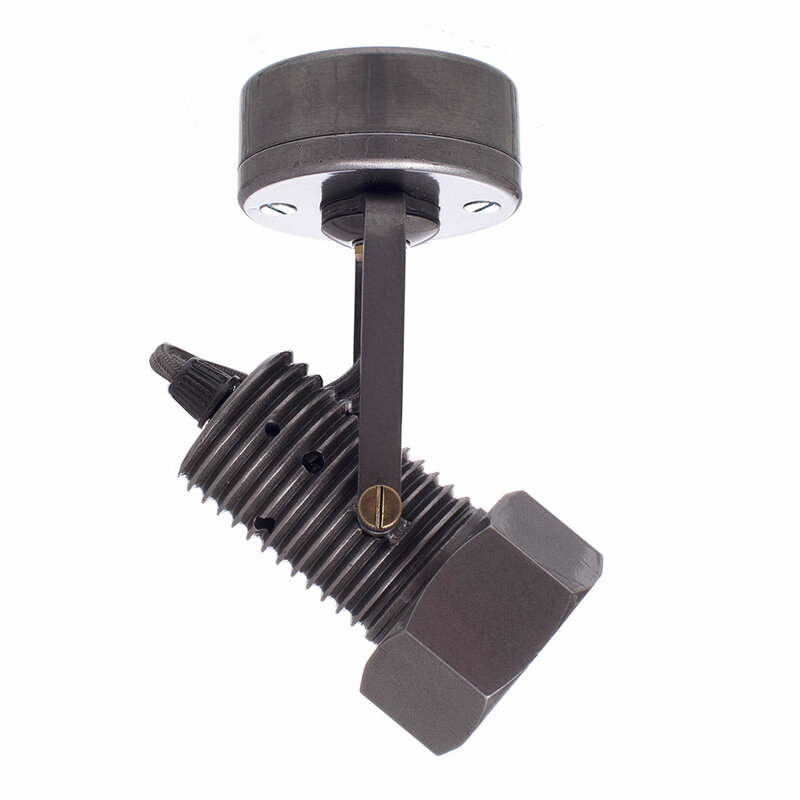 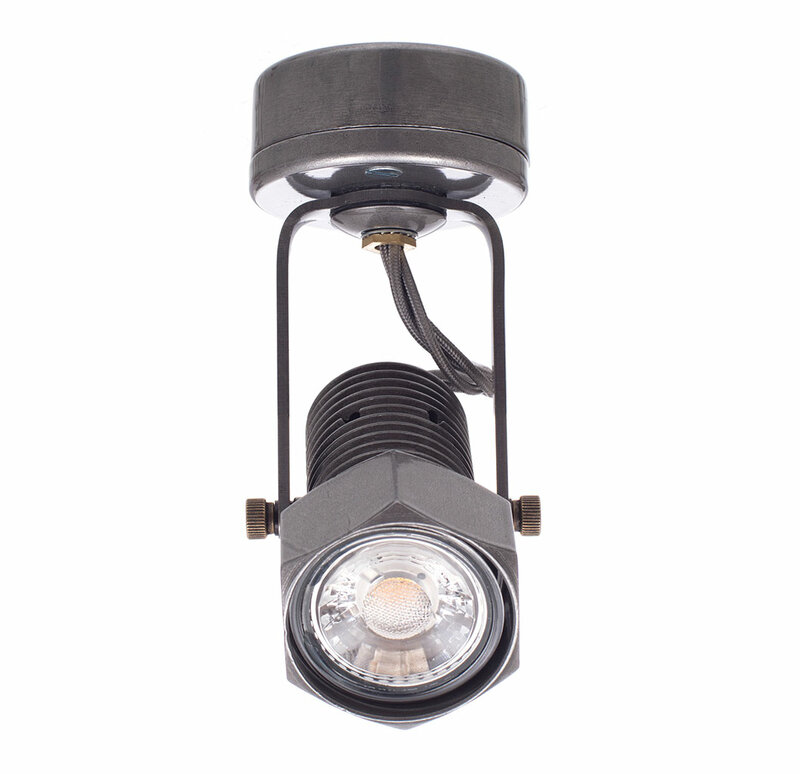 One of our smaller spotlights, but with enough design clout to suit any sized space.